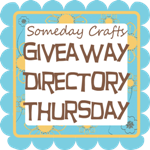 As I'm been advertising for the past few days, it's GIVEAWAY day! * LIKE MY PAGE ON FB! 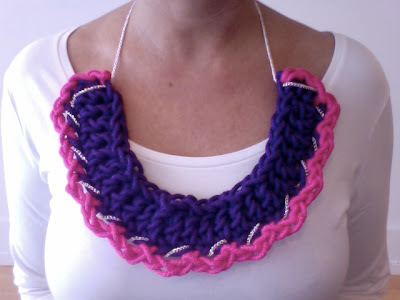 I liked you facebook page and I would love the beach coral and coiled rope necklace! The beach coral and coiled rope necklace is fantastic, love it! Love the coral and rope necklace!!! LOVE IT!!!! I "liked" you on FB as well and still love the coral and rope necklace...especially since I live in FL!!! I like the purple and pink one! PS. I made the rose shirt and the nautical shirt--got many compliments! Thanks! 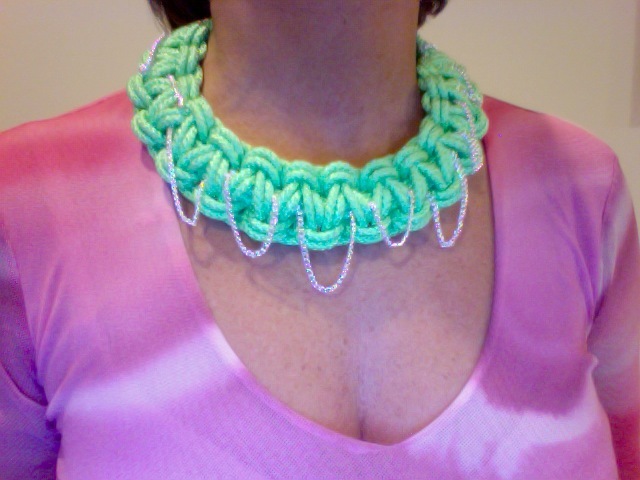 Donatella, we first bonded over our love of coral :) So of course I'd pick the coral and rope beauty that you made! I really love the coral necklace, it is beautiful.